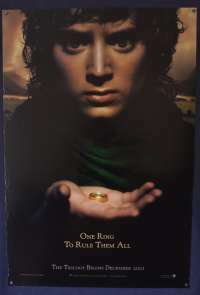 The Lord of the Rings: The Return of the King is a 2003 epic high fantasy adventure film directed by Peter Jackson based on the second and third volumes of J. R. R. Tolkien's The Lord of the Rings.It is the third and final installment in The Lord of the Rings series, following The Fellowship of the Ring (2001) and The Two Towers (2002). 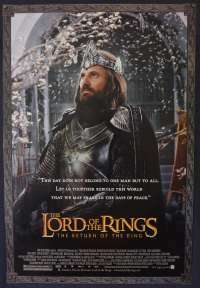 The Return of the King received rave reviews and universal acclaim upon its release and became one of the greatest critical and box-office successes of all time. The film was the highest-grossing film of 2003 and, by the end of its theatrical run, the second highest-grossing film in history. 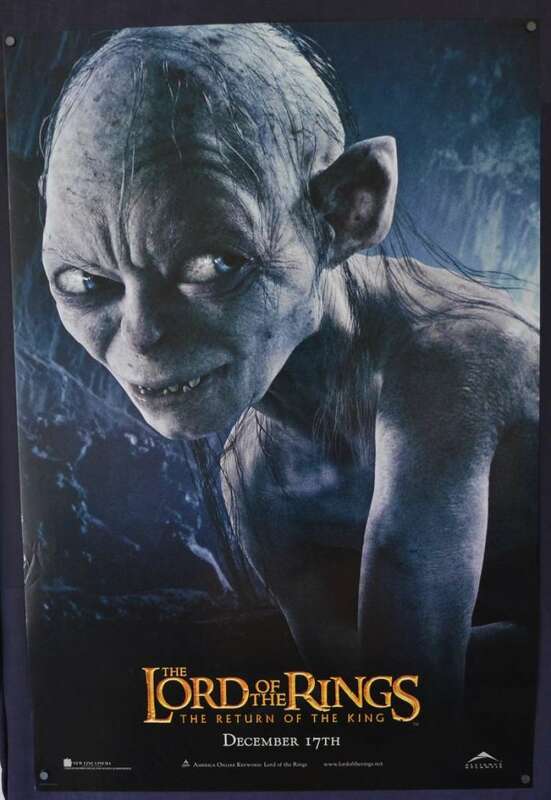 As of January 2016, it is the thirteenth highest-grossing film in history. At the 76th Academy Awards, it won all 11 Academy Awards for which it was nominated, therefore holding the record for highest Oscar sweep. 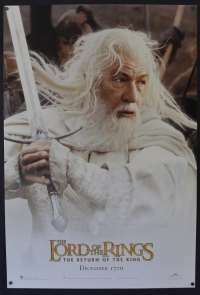 The wins included the awards for Best Picture, the first and only time a fantasy film has done so; it was also the second sequel to win a Best Picture Oscar (following The Godfather Part II) and Best Director. 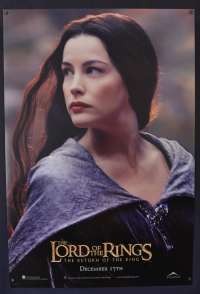 The film jointly holds the record for the largest number of Academy Awards won with Ben-Hur (1959) and Titanic (1997).